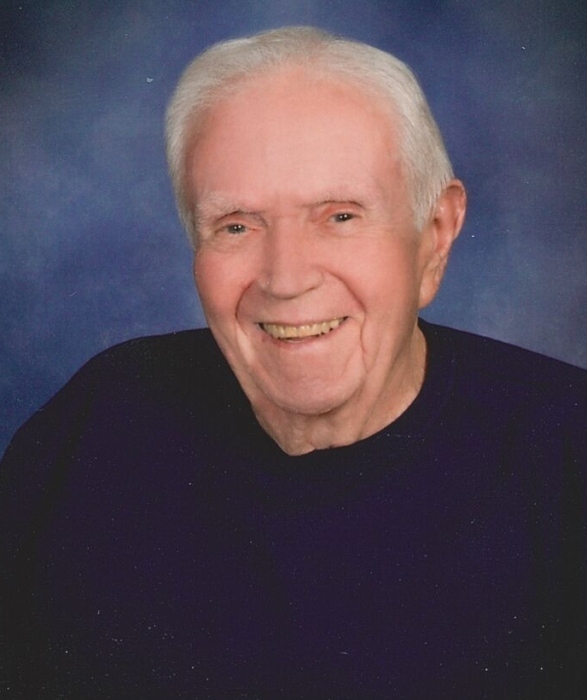 Obituary for Thomas "Bernie" Bernard Kelly | Bruzdzinski Funeral Home, P.A. Beloved husband of Sally Kelly. Devoted father of Peggy and her husband Butch, Thomas, Brian and the late Patrick and Theresa. Also survived by 6 grandchildren and 6 great grandchildren. Funeral from the family owned Bruzdzinski Funeral Home P.A., 1407 Old Eastern Avenue Essex at Rt. 702 (Beltway exit 36). On Thursday at 9:15 AM. A Mass of Christian Burial will be celebrated at 10:00 AM in St. Clare Church, 714 Myrth Ave. Essex, Md. 21221. Interment Oak Lawn Cemetery. Visitation on Wednesday from 3 to 5 PM and 7 to 9 PM. In lieu of flowers memorial donations can be made in Mr. Kelly's name to the Outreach Hot Meal and Pantry Program at St. Clare Parrish 714 Myrth Ave, Essex, MD 21221.